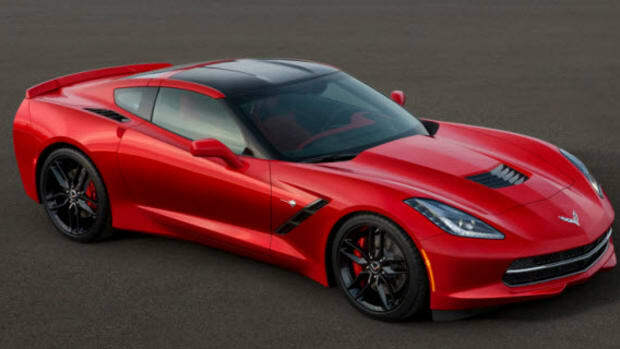 Chevrolet&apos;s Corvette Stingray already have a lot of accolades to their name, but this version from Hennessey is the first to break the 200mph barrier. 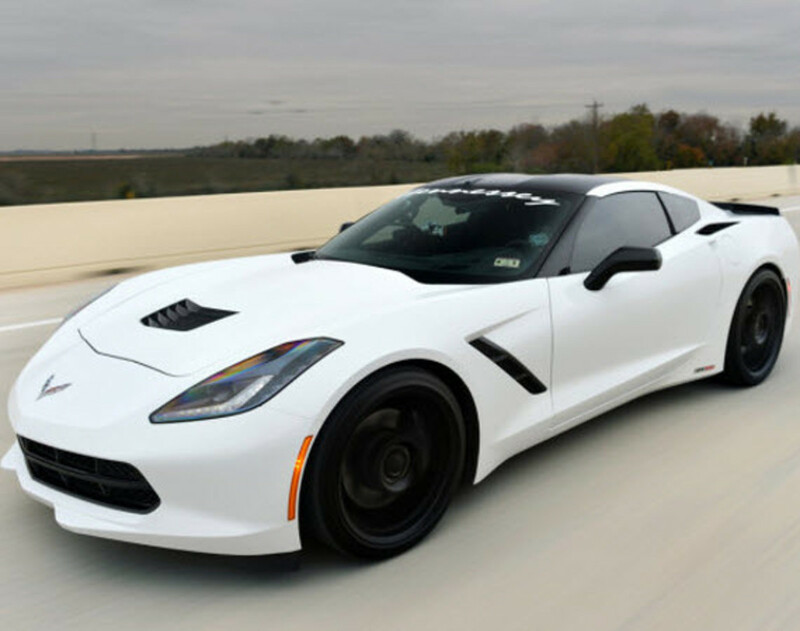 Driven by the company founder, John Hennessey, on a closed section of the Texas highway, the tuned Stingray hit 200.6 mph with relative ease. 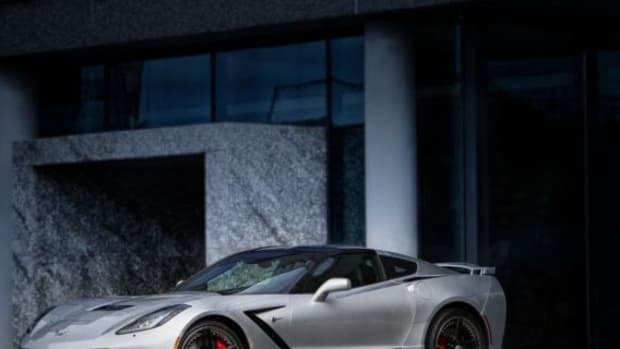 Verified by Texas State Troopers, the new section of road will soon open to the public later this week as a toll road, but none of the other vehicles will be able to match this feat. 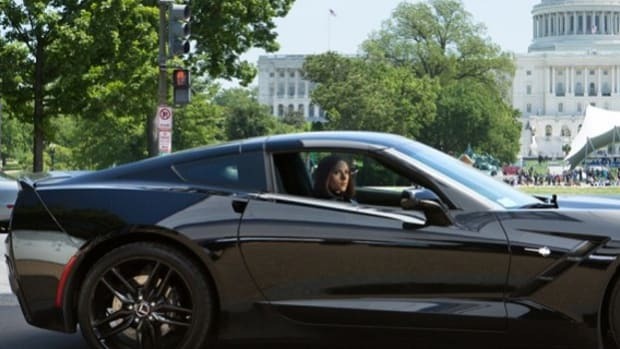 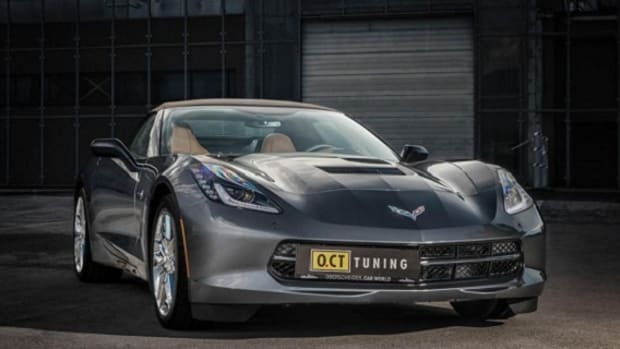 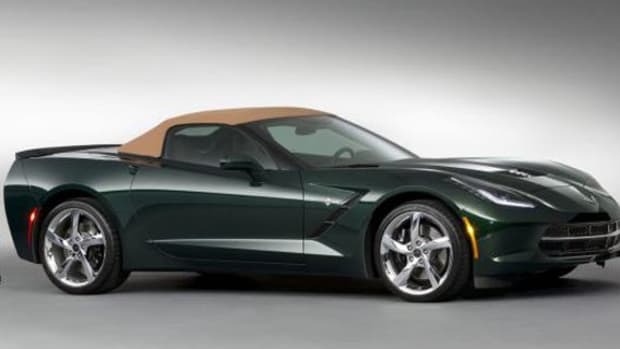 A stock 2014 Stingray with the Z51 package packs 460hp, but this Hennessey take boasts 600hp thanks to long-tube headers, ported factory cylinder heads, high-flow cats, an HPE camshaft, and HPE tuning. 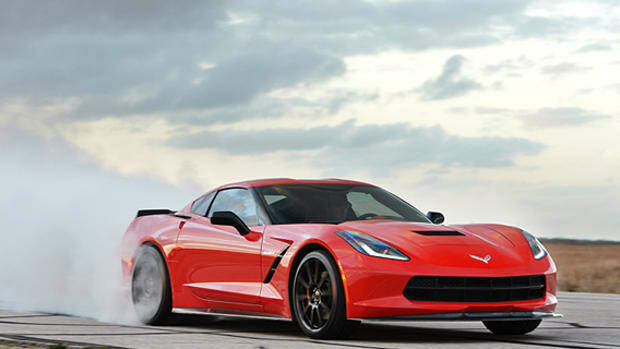 Add in a nitrous express sysytem and you can push the record-setting car&apos;s power up to 700-hp. 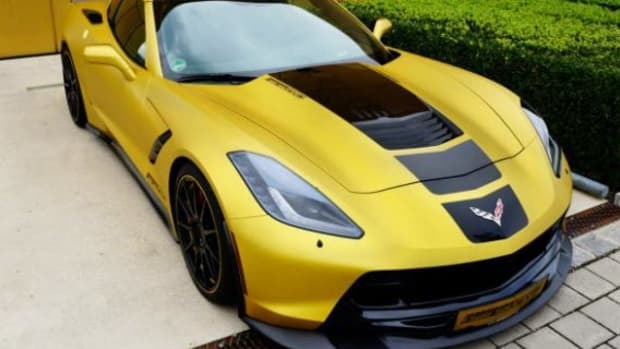 Everyday Corvette fans will be able to pick up the Hennessey kit, the HPE700 with a TVS2300 supercharger and the other mods, for $22,500 installed. 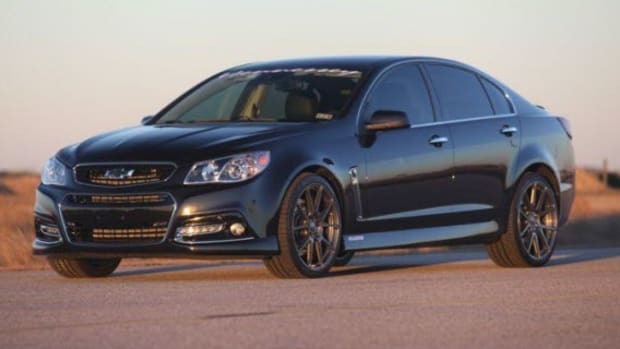 Check out the video after the jump for proof of the run and visit Hennessey for more information.